Smelly garlic hands: For cleaning smelly hands after chopping onions or garlic, just rub them on a stainless steel spoon. The steel is supposed to absorb the odour. 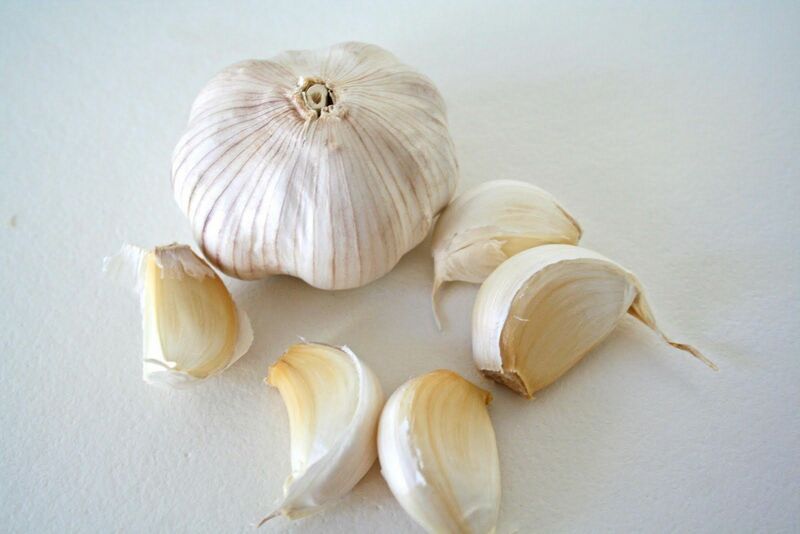 Add garlic immediately to a recipe if you want a light taste of garlic, and at the end of the recipe if you want a stronger taste of garlic.